What setting are you shopping for? What does caviar taste like? Which is best? Generally speaking, the Beluga is the most expensive, followed by the Osetra and then the Sevruga. 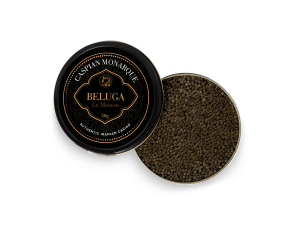 Primarily, however, a higher graded caviar will contain a more nuanced and complex taste. Furthermore, it will also have a firmer texture and larger eggs for a bolder mouthfeel. 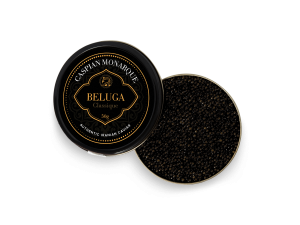 Higher grades of caviar also typically have a lighter color. 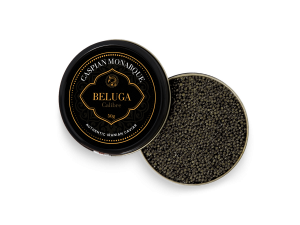 Our guide here outlines more details on how to select the best caviar. 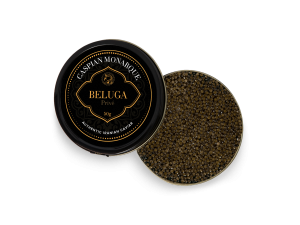 When it comes to caviar, it’s important to buy caviar where the sturgeon have grown in natural waters from the Caspian Sea. 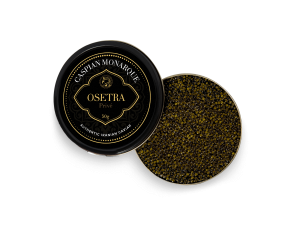 Nearly all farmed caviar outside of Iran misses this key aspect. 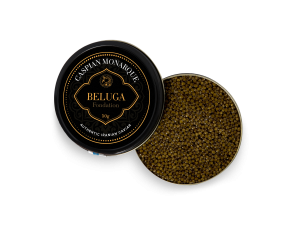 The sustainable and natural features of the Caspian Sea waters form an excellent ecosystem that ensures quality across all our caviars: Beluga, Almas, Osetra, Sevruga, and Baeri.